Founded in 2002 by Alex Orozco, provides high-quality ready mix concrete products to customers throughout the Miami and Broward areas. Concrete ready mix is a combination of aggregate materials that may include crushed rock, gravel, sand, water and cement. The actual concrete mix recipe can be altered to meet the needs of specific applications. High-quality ready mix concrete is an excellent choice for a variety of applications including projects in the commercial, industrial and agricultural markets. 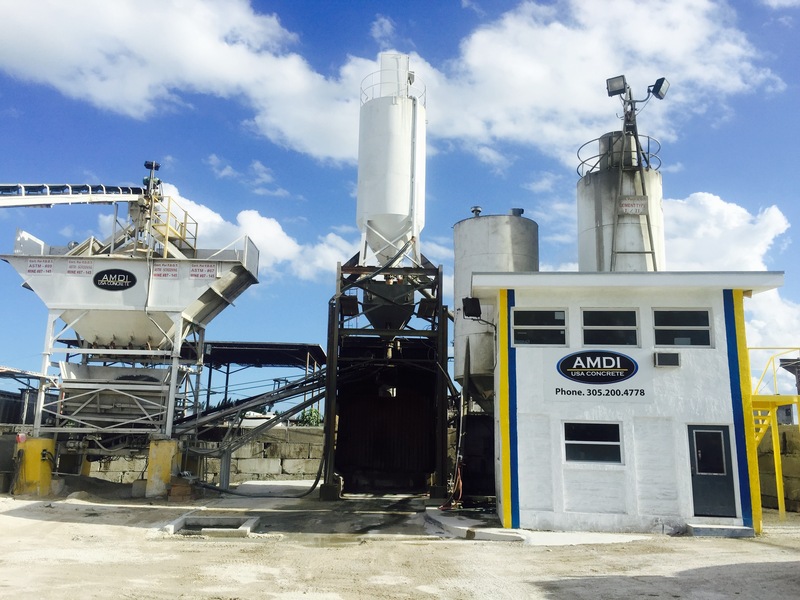 With its state-of-the-art concrete manufacturing facility, AMDI is recognized as a leading supplier of ready mix concrete to contractors and developers in southern Florida. Professionals at AMDI USA Concrete are hard-working experts that combine high quality materials with excellent workmanship to exceed customer expectations. The staff begins its projects by mixing and delivering concrete to the customer site. There, technicians can pour precast concrete walls, floors, columns, sidewalks, roads, pools as well as meet a variety of other concrete building needs. Developers and contractors have experienced the many advantages of ready-mixed concrete. Since it is manufactured under controlled conditions with high quality materials, the finished product is quality assured, more durable and longer lasting. 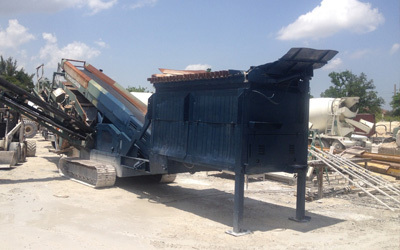 AMDI USA can also design customized concrete mix solutions for special projects. 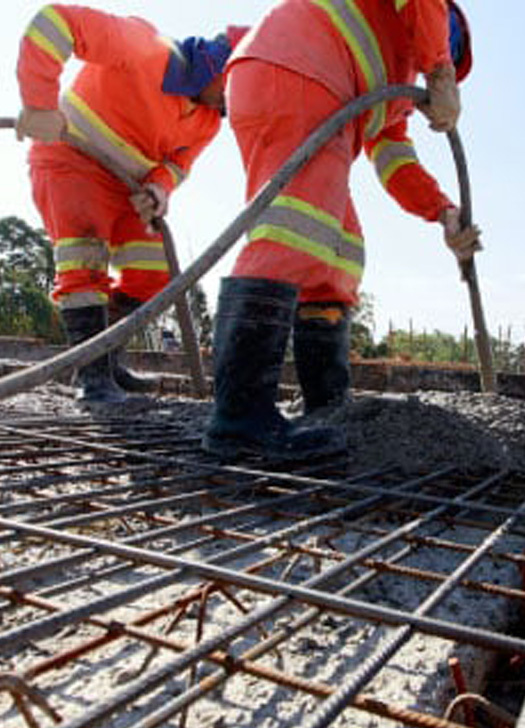 Our team of professionals will deliver the ready mix concrete according to your schedule and budget requirements. AMDI USA also offers more than 200 different cement colors to enhance the design of a particular building project. The different dyes available can be used to match other flooring, wall designs and decor. To ensure that projects are safe and customers are satisfied our concrete pumping services meet the highest quality and standards. Our trucks are available for Miami and Broward counties in South Florida. 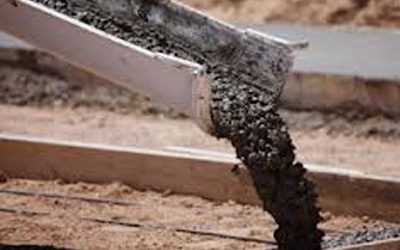 Concrete ready mix also speeds up the rate of various construction projects. Some benefits are that it is easier to handle, uses bulk cement instead of bagged, and simpler to mix properly, which means less is wasted and dust pollution is minimized. In fact, cement usage is usually reduced by about 11 percent with ready mix concrete. Since the product can be custom made to suit the sizing and placing of the material, contractors gain a great deal of flexibility. The result of using ready mix concrete, contractors save space by eliminating the need for storing aggregate materials, cement and water as well as time by not requiring the creation of a site-based concrete manufacturing area. AMDI USA concrete professionals are well-versed in limiting potential problems with ready-mixed concrete. By applying their expertise with the product, they can work with contractors to determine how much concrete needs to be placed where and when. 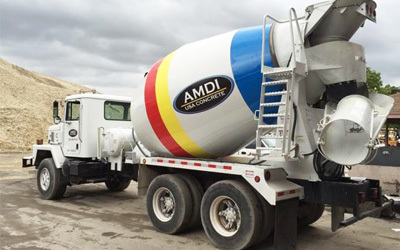 Admixture like plasticisers and retarders can be used to delay setting times, and AMDI USA Concrete can enhance any effect on the strength and durability of the final product. Company professionals can also plan work schedules to manage special placing and form work as well. We work very closely with many of Florida’s top builders and their design teams to identify the most cost – effective and executable means and methods to bring every single design to reality through the use of top quality ready-mixed concrete and aggregates provided by us. Masonry Grouts it’s innovative way to reinforce masonry construction projects, AMDI USA provides a great consolidated grout for masonry jobs. AMDI USA carries the latest 30% calcium nitrite based corrosion inhibitors designed to inhibit the corrosion of steel reinforcement in concrete.